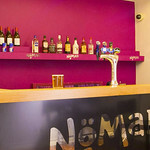 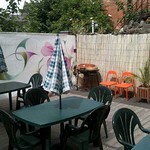 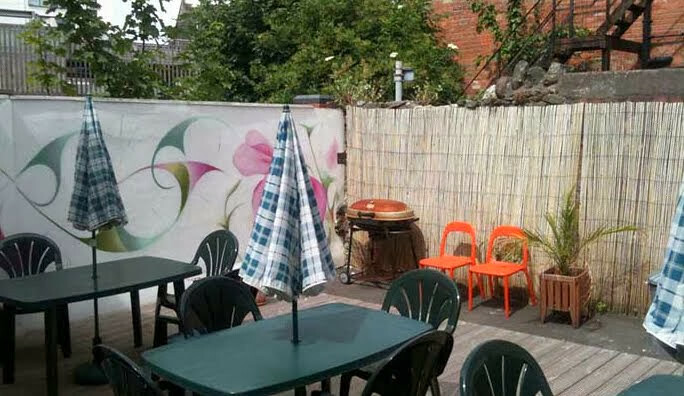 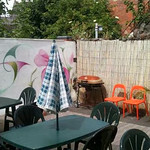 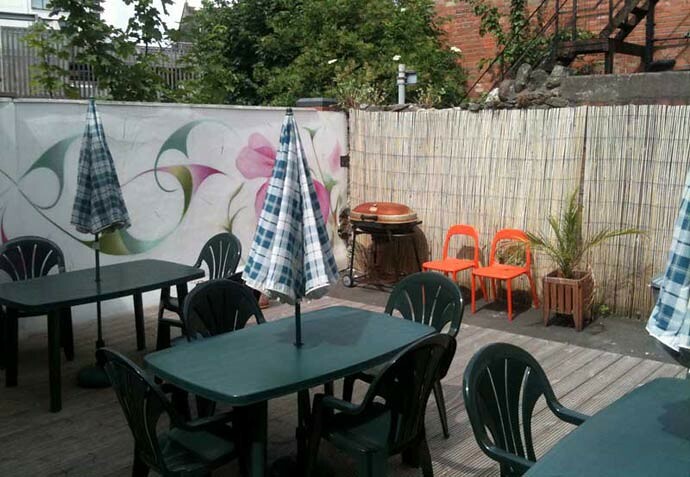 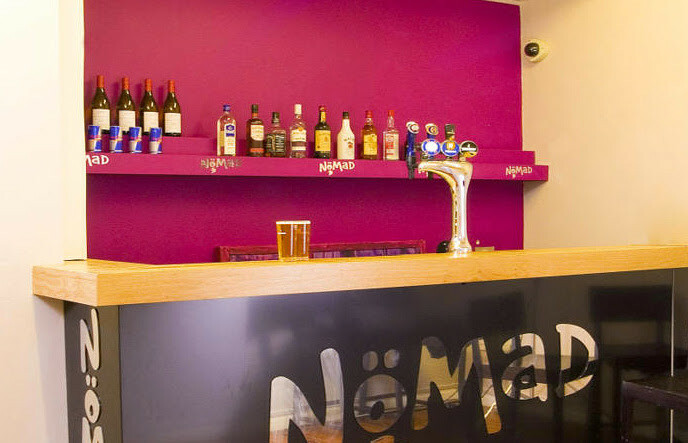 Situated in a Victorian terrace building, Nomad Backpackers Cardiff is just 10 minutes from Cardiff Queen Street Railway Station. 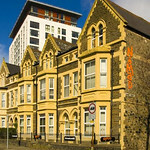 The Millennium Stadium is just 20 minutes walk, and Cardiff Castle can be reached in 15 minutes. 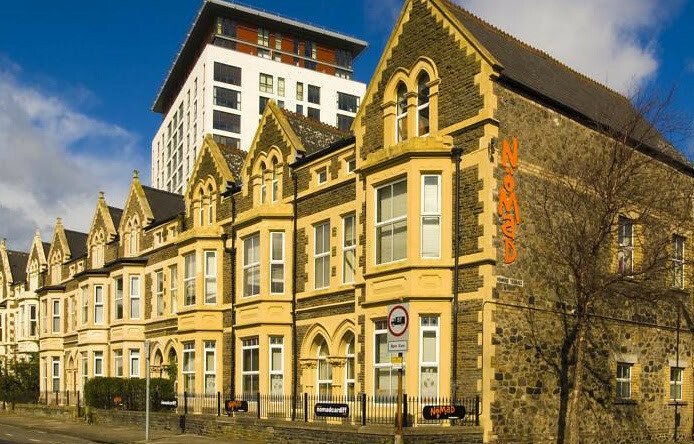 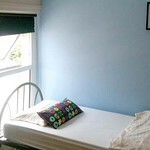 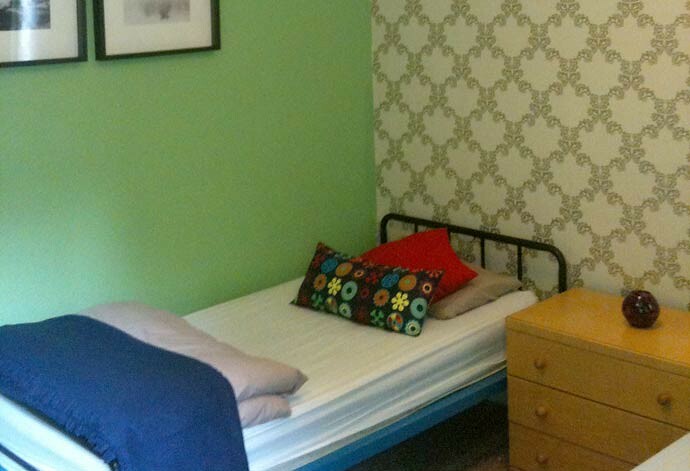 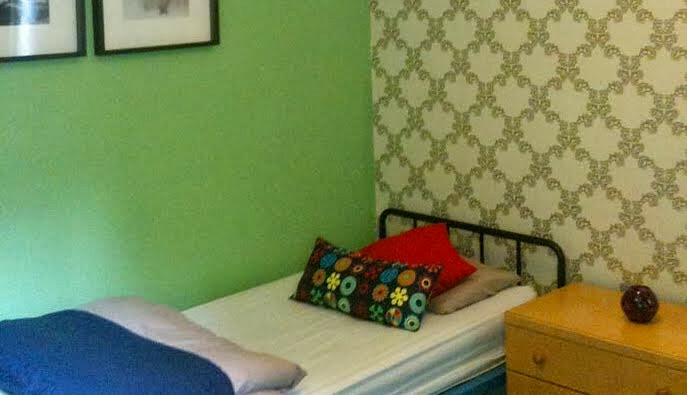 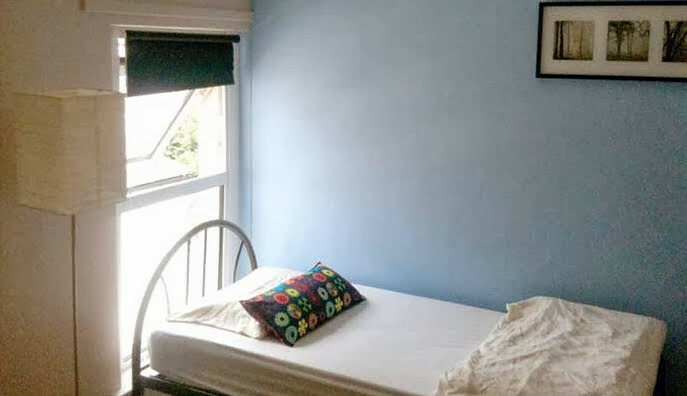 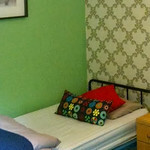 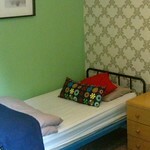 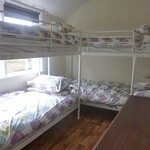 This cardiff hostel is fully alarmed, staffed 24 hours a day and there's CCTV in all social areas also offer women-only dorms, free lockers and operate a strict no tolerance policy towards anti-social behaviour. 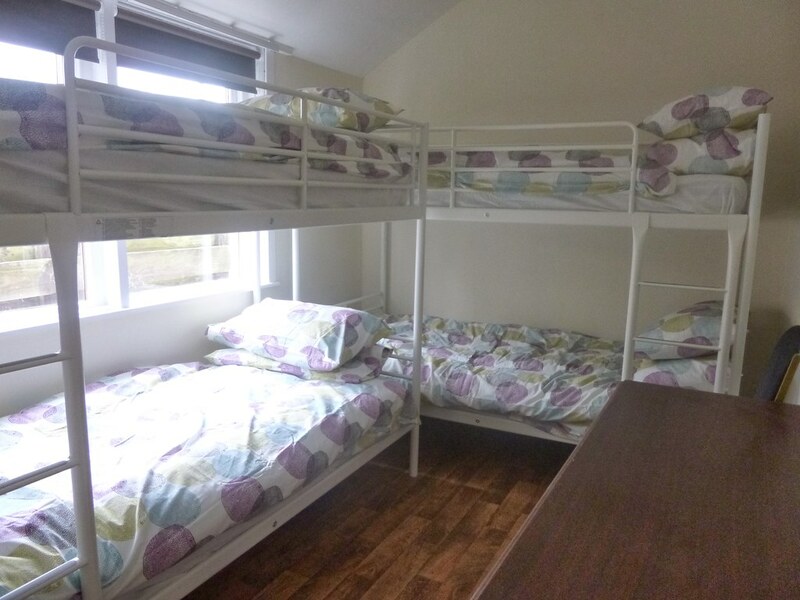 Note- Offer internet access, towel hire, late checkout and a laundry service, plus there’s pay-and-display parking right outside for only £3.50 a day.